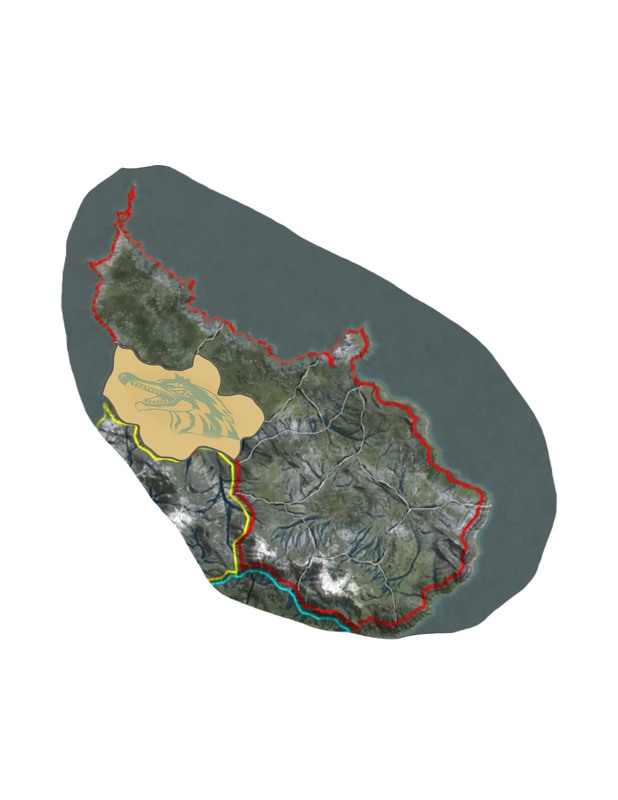 The Anemoi is a triple duchy that will be targeting Brudvir/Hrothi tribes. For biomes we are looking at taiga(forest) with mountains, lakes and rivers. We firmly believe in a free market system. The Duke and his people returned home triumphantly with a new relic The Sunstone. This marvel will be used to provide light to The Anemoi's herds and crops. Behind the keyboard I am a 37 year old man that has been gaming since computers came as a pile of pieces you had to assemble with a soldering iron. I've played most major MMOs led many communities, participated in even more and have learned when to be patient as well as when to kick over the table raising a bit of hell. My longest played game would be Everquest for over 7 years. I've played almost every other major MMO since then. I am currently enjoying playing Haven and Hearth with members of my duchy. We are currently recruiting Counts/Countesses, Baron/Mayors and Gentry! Within the Kingdom of Vornair, The Anemoi is in a great spot for those looking for Mountains, forests and lakes. If you are wanting to work with animals or their products, mining, or smithing you will be well at home. Every trade or craft is welcome and can easily find a safe haven within The Anemoi. Why should you join The Anemoi? 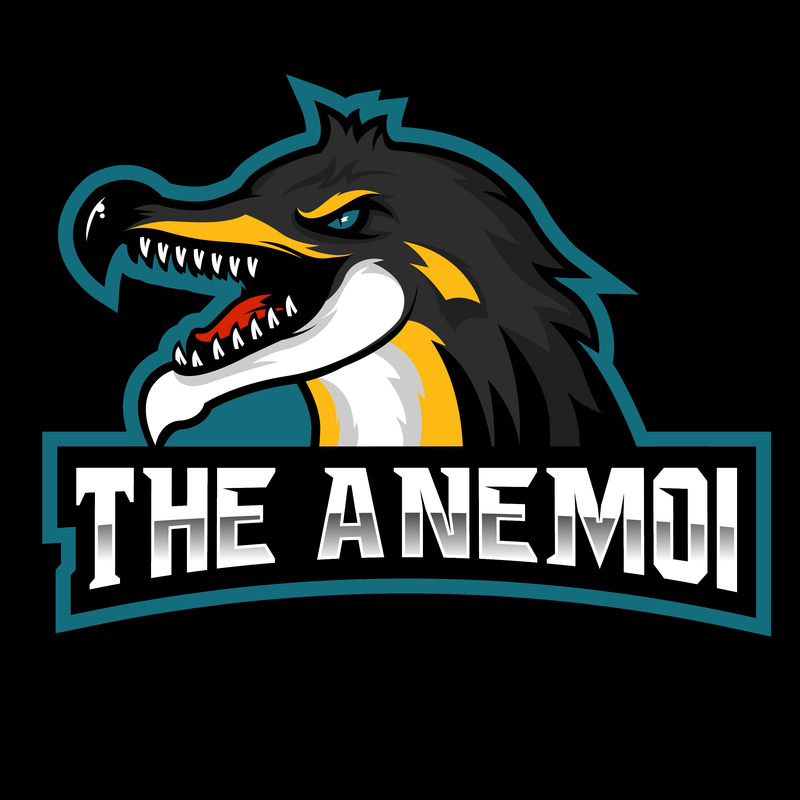 The Anemoi seeks to assist and improve the standings of the community. To meet this goal we plan to support the crafters, miners, soldiers, and civilians. Each member of the Duchy is part of our community and is treated like family. We stick up for our own and hunt down those who would harm or wrong anyone within our community. The Anemoi currently has several remaining reserve slot for counties. If you're interested in getting involved with Animal Husbandry, I highly recommend getting in touch with Count Nimb! We are very excited about our newest mayor, Ebrenn. Hello! I am joining as a new Mayoress, town name Sirona, and plan to become a doctor, vet, and practice herbalism. I'd like our town to focus on the breeding of canines and similar for pets, hunting and protection. If possible I will open a guild branch to teach others to become a doctor and/or a veterinarian. We are super excited to have Cimmeria! We are now a Duchy! Amazing job from our 4 heroes of The Anemoi during The Searing Plague event! Thank all of you for your participation and devotion. It was thanks to the 4 of you that we were able to cure so many and generate so many purity seals. Hinata & Cimmera worked with the purity and plague banks to coordinate efforts both inside and out of the kingdom. Dronem cured more than 20 people! Sneezewortt cured more than 60 people! The Anemoi is now a Double Duchy! Welcome Duchess Hela Dracul! Cant wait to see if we get the spot we are looking at!